Bahceli follows up with another win and books his ticket to Royal Ascot! Bahceli (Mujadil - Miss Shaan), with his proud breeder after the York win. 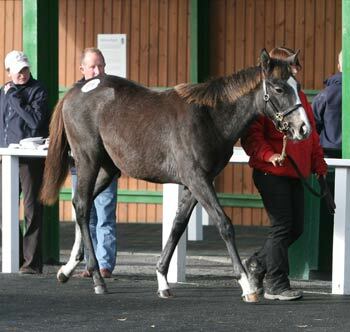 He has now won two from two, a Racing Post Yearling Bonus of 10000£ and is on course for Royal Ascot! What a bargain at 48k£! 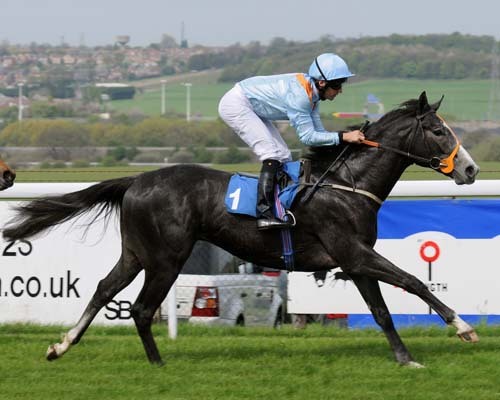 We had a fantastic day at York yesterday, where two of Miss Shaan\'s progeny Damien and Bahceli were running. Damien finished a respectable 7th in the Gr. 2 Sprint, but was not asked a serious question at any stage of the race. 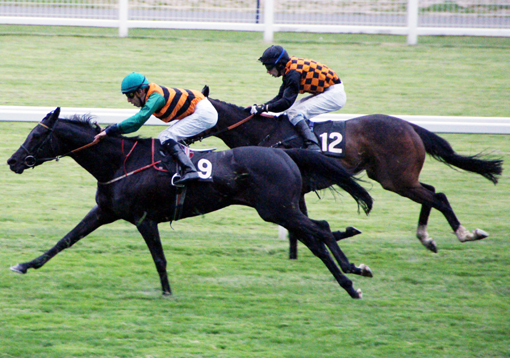 Damien is being aimed at the prestigious Wokingham Sprint Handicap at Royal Ascot. Bahceli on the other hand, started favourite in a five runner, all winners conditions race. Despite running very green and needing a further furlong he stayed on to win nicely under a great teaching ride by Champion Jockey Ryan Moore. The Group 1 Coventry Stakes over 6 furlongs at Royal Ascot is an option and with Theola on course for the Ascot Stakes on day one of the meeting, I think, we better get those hats ready! This is what it said on trainer Richard Hannon\'s website after the win: Bahceli looks topper \'n tails material It takes a good two-year-old to win up at York, so Richard Hannon is entitled to be thinking big for Bahceli, who carried the Middleham Park Racing team\'s silks to victory on the Knavesmire on Wednesday. 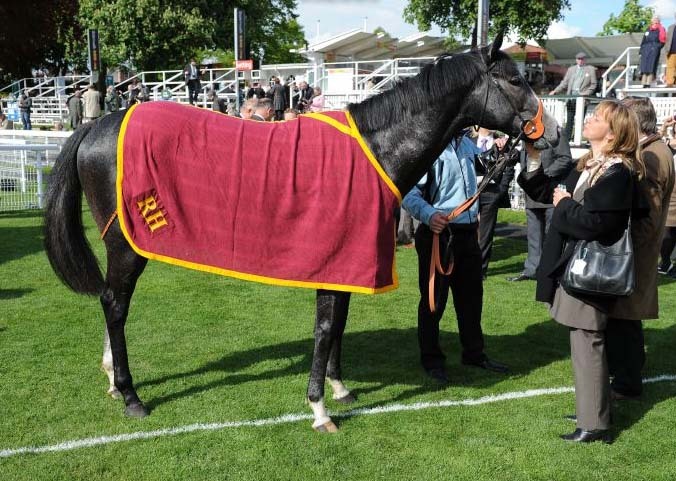 Hannon said:\"We have always liked Bahceli, who won his maiden so well at Pontefract. That earned the Middleham squad a ten grand bonus, but it looks as if they have found themselves a proper horse. Ryan had to switch him to get a run and they won snug in the end. 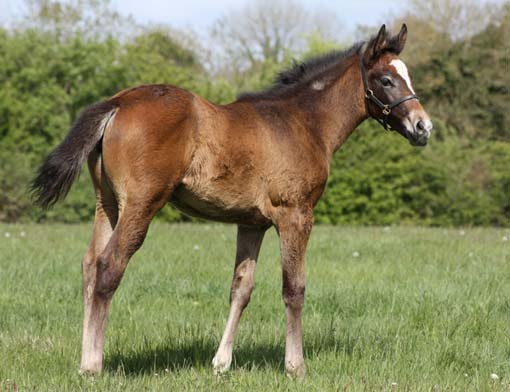 He needs six furlongs, so we will look at the Woodcote Stakes at Epsom\'s Derby meeting, but obviously Royal Ascot is in the back of our minds now, and the Coventry Stakes, which we won last year with Canford Cliffs, has to be an option.\"
The Mujadil colt in various stages of his life. 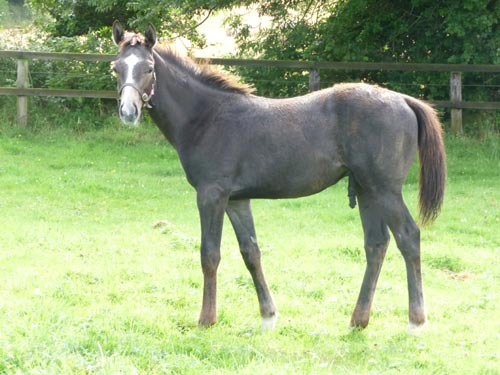 He was always a handsome and uncomplicated colt and was the first foal sold under the Swordlestown Little banner. 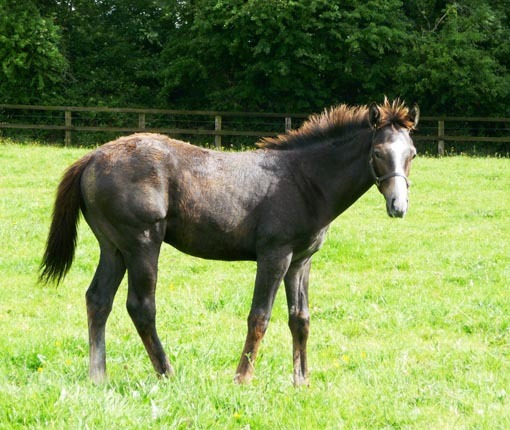 In 2010 Swordlestown Little has twelve homebred horses in training in England, Ireland, Saudi Arabia and Switzerland. 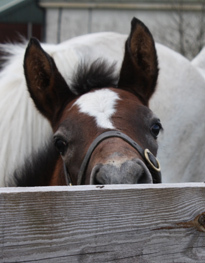 This is quite remarkable, considering that our biggest ever crop is this year with five foals. After a great start of the week with a winner in Bahceli, Bobbyscot ran second in Gowran Park on his seasonal reappearance and Third Intention finished fourth in a good maiden race at Navan on Sunday. Both those colts are three year olds and had their first run of the year and were trying an extended trip for the first time. Bahceli (left), Damien (middle) and their little 2010 sister by Oratorio who has produced Group winning fillies on both Hemispheres during the last week. 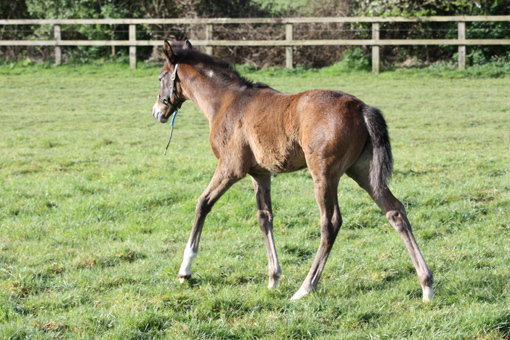 Can she follow in the footsteps of her two precocious and fast half brothers? 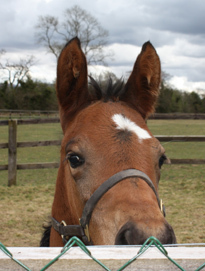 Theola finished 6th in her prep race for the Ascot Stakes on day one of the Royal Ascot meeting. Scarlett and Des were there to support and take pictures!